Lamda classes are optional for OD Theatre School students and can also be attended by non-theatre school attendees. We hold small group sessions and limit the amount of students within the class to ensure each student is offered enough attention, guidance and training towards their exam, to maintain our 100% pass rate, with all our results to date Merits and Distinctions. What is Lamda? Lamda is one of the UK’s oldest and most respected awarding bodies, offering practical examinations and performance subjects for over 130 years. Lamda qualifications have helped hundreds of thousands of candidates of all ages and abilities to develop life long skills. 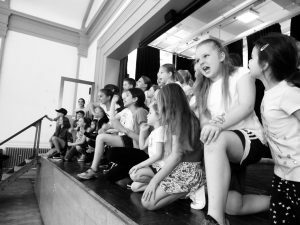 Performance Acting – designed to develop the skills necessary to communicate dramatic text to an audience. 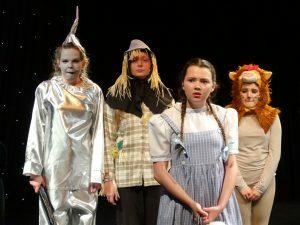 know and understand the key principles and influences in the process of acting for one of the following practitioners: Constantin Stanislavski, Bertolt Brecht or Jerzy Grotowski (Grade 8 only). 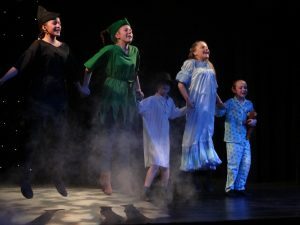 Devised Acting -designed to develop the skills necessary to devise a dramatic performance and present it to an audience. know and understand how to devise scenes for performance. Public Speaking – designed to develop the skills necessary for effective oral communication and public presentation. adapt language and form to audience, purpose and situation where appropriate. integrate body language, notes and visual aids where appropriate, to support the subject matter and engage the listener. have a knowledge and understanding of the techniques required for speaking in public. Verse and Pros – designed to develop the skills necessary for effective oral communication of the written word. Mime – designed to develop the skills necessary to create a performance using mime. develop skills in physical awareness, control, precision and coordination. 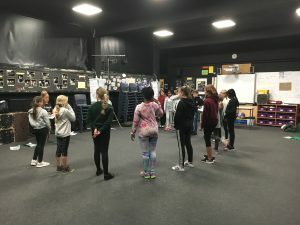 Benefits of Lamda: There are so many benefits to taking LAMDA examinations, they improve vocabulary, development skills of voice, dictions, movement, improve reading skills, confidence in speaking and listening, engaging in constructive informal and formal conversations, general life skills, this list is endless. When are Classes: Classes are Thursday’s 6.50-7.50pm at Gaynes School Upminster. We hold small group sessions therefore places are limited. For more information on joining our Lamda Exam Classes please click below. For any further information on Lamda Exam Classes please contact us and we’ll be happy to help.